The Texas Tech Goin Band from Raiderland for many years had a tradition of turning out the lights in the stadium for a halftime show. The band would wear lights on their uniforms and perform in the dark. It was an amazing sight to see in person and many bands today have tried to duplicate their efforts. 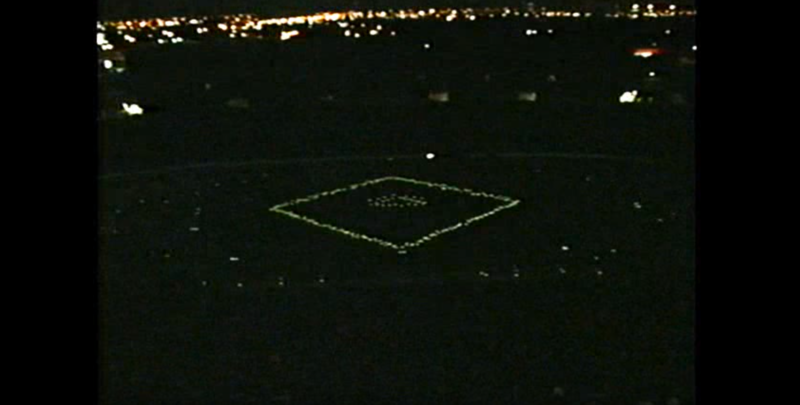 In 1997 the band performed a Star Wars/Star Trek show in the dark that is still talked about to this day. Since today is May 4th and we are celebrating Star Wars, we wanted to feature this great show. Share, enjoy and May the 4th be with you!